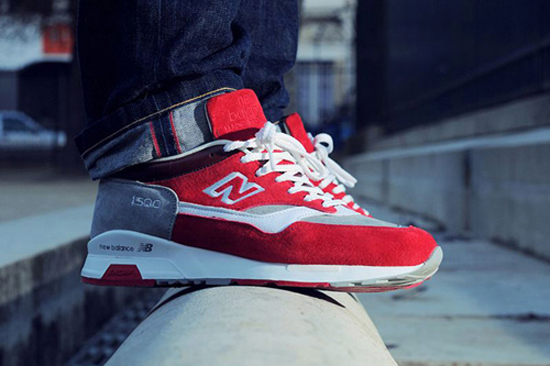 Hat’s off too La MJC, colette, and New Balance for this most recent collaboration on the NB 1500’s.. These kicks are being referred to as the “Vivre Sans Temps Mort”, which translates to “Life Without Dead Time” in French.. If your looking to cop get your money right cuz these are set to release this Saturday, December 18th.